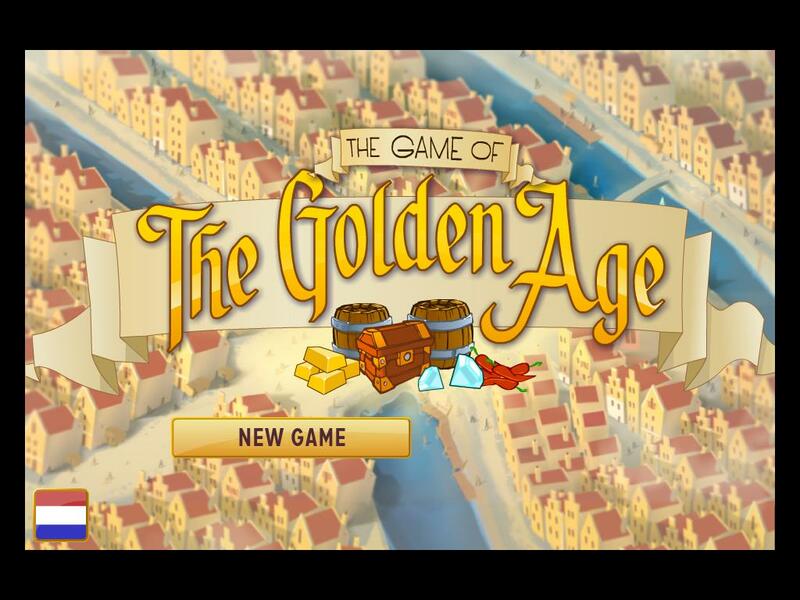 Today is the launch of the Game of the Golden Age. With the support of the Netherlands Institute of Advanced Study in the Humanities and Social Sciences (Wassenaar), we have produced an English language version. Have fun!